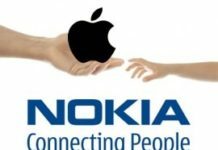 It has been a long time (since Apple revealed the iPhone 4) that the video calling on mobile Skype had been rumoured but it nobody knew when that was supposed to happen. Today, Skype broke the suspense by making an official announcement about Video calling available on Skype iPhone app. 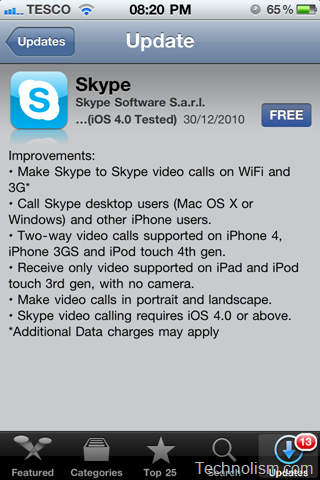 The latest version of the iPhone app Skype 3.0 is available from the app store. 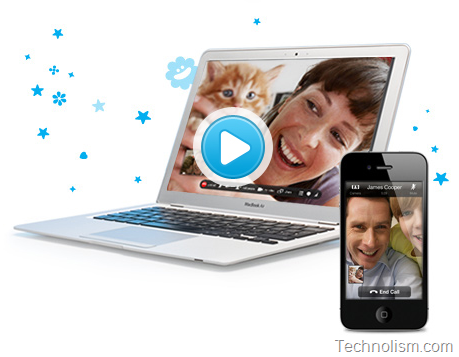 You can place video calls from Skype iPhone app on your iPhone 4, iPhone 3GS, and 4th-generation iPod touch. 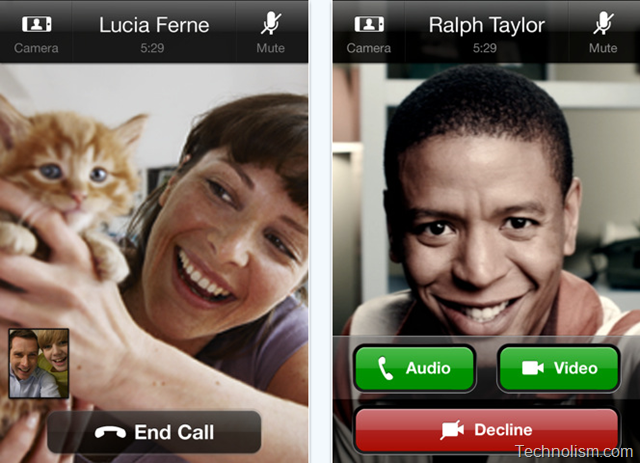 iPad and 3rd-generation iPod touch users can receive video calls from others. The video calls can be made over both Wi-Fi and 3G. This has an edge over Apple’s FaceTime technology which is currently limited to Wi-Fi calling only. On iOS devices with two cameras (iPhone 4 and 4th Gen iPod touch), you can stream video from either of the cameras. 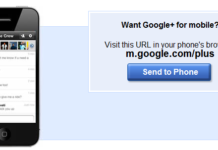 While iPhone 3GS users, of course, can only stream video from that device’s sole rear-facing camera. 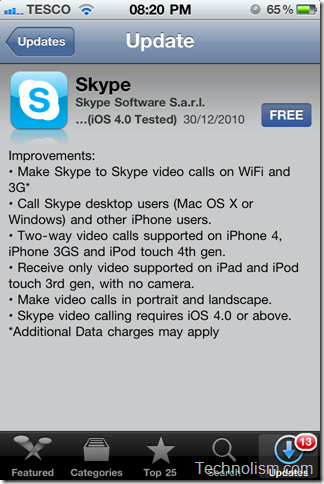 Those who are already using the Skype iPhone, they can upgrade to the latest version Skype 3.0 from the update notification in the Apple app store. Great Post. Happy to listen the news. Wow. This is great. I can do video calls now on my iPhone. Thanks for sharing the news. I have tried to use Skype video calling over 3G network but it was not working properly for me. I always got “lost connection” just thinking may be my Cell Phone Carrier is not good.